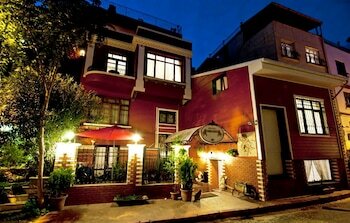 Angel's Home Hotel offers accommodations throughout the area in Istanbul. Featured amenities include limo/town car service, express check-in, and express check-out. A roundtrip airport shuttle is provided for a surcharge (available 24 hours). With a stay at Babu House, you'll be centrally located in Istanbul, steps from Nevizade Street and Galatasaray Fish Market. Self parking (subject to charges) is available onsite.